Welcome to my online blog of 2d & 3d Animation. Here i will try to cover different animation & modeling concepts, tips & tricks, tutorials & articles related to 2D & 3D Animation. In this six hour long, intermediate/ advanced level tutorial you will learn to model a high poly RIM-116 Rolling Airframe Missile Launcher step by step. This video tutorial will explain you how to use Sunlight, Skylight in the daylight interior scene and render through mental ray. Learn how to model a Rubics Cube. 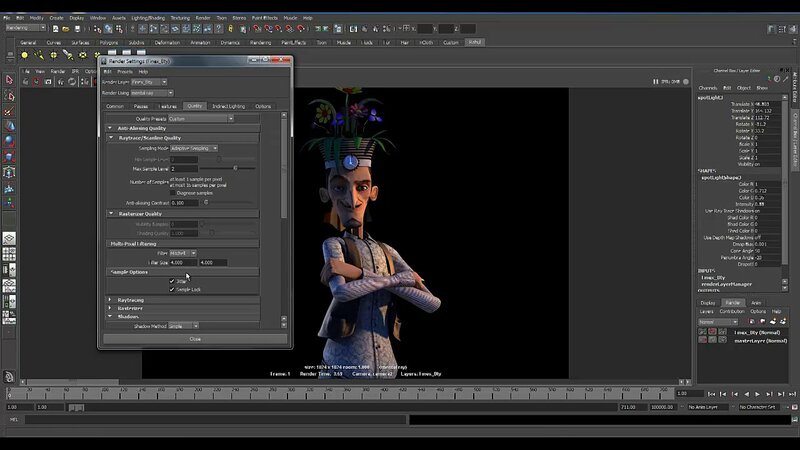 In this tutorial, we will discuss about basic character lighting with the help of Image Based Lighting technique and how to optimize your Final Gathering process for reducing your render time. This video tutorial show step by step how to make a polygonal screw in maya, starting from a primitive helix. The video tutorial will teach you simple operations like extrude, smooth, and bevel, and some advanced tools like merge edge, merge vertex, split polygon tool, fill hole, reverse normals etc. This video tutorial shows step by step various quick modeling techniques including curve extrude, surfaces, poly tube, Smooth, bevel, curve revolve, extrude, and more, to create a polygonal fan table. 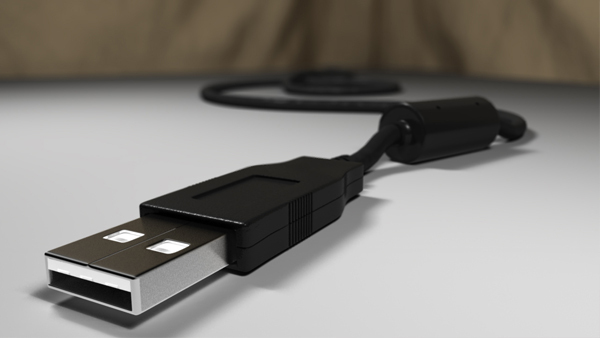 In this tutorial you will go through the process of modeling and rendering a Photo-realistic USB cable in Autodesk Maya.